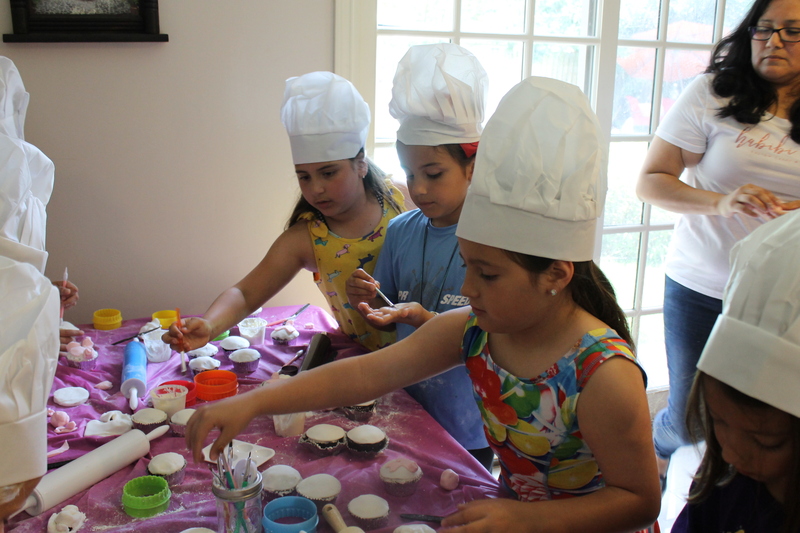 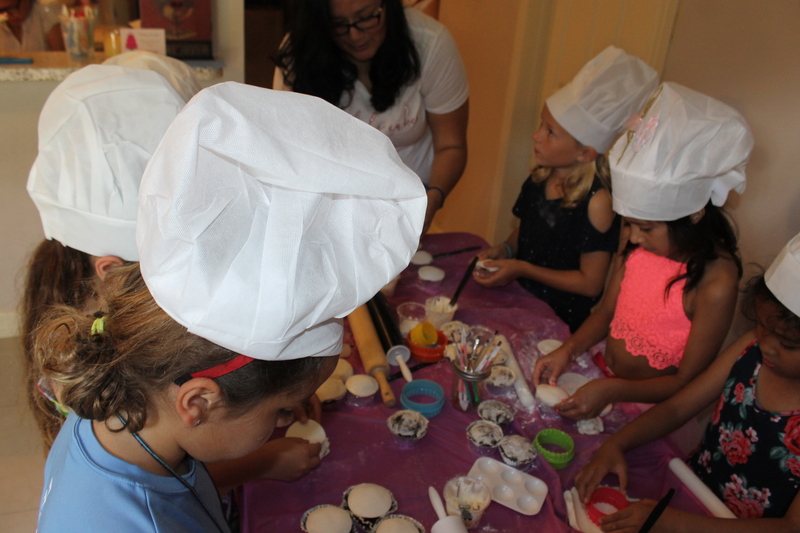 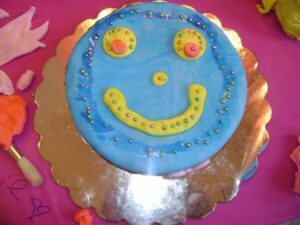 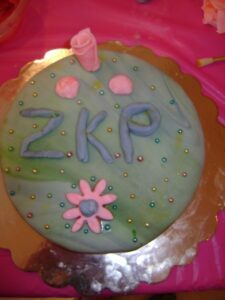 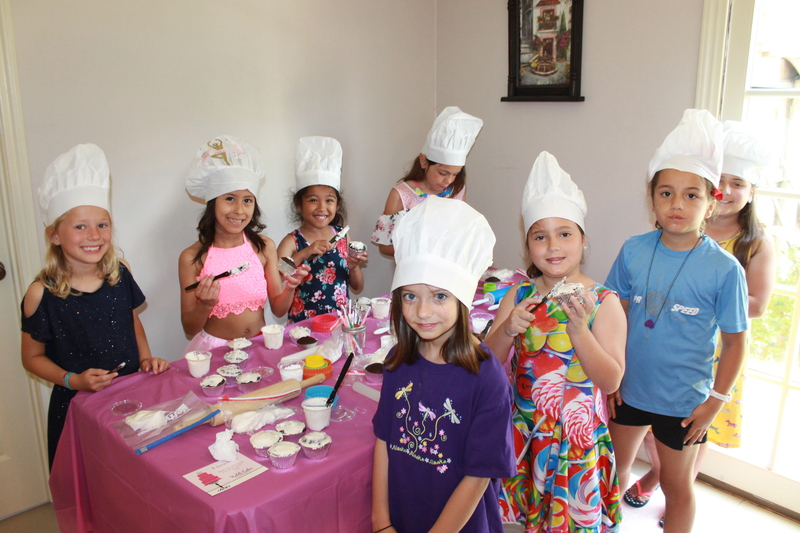 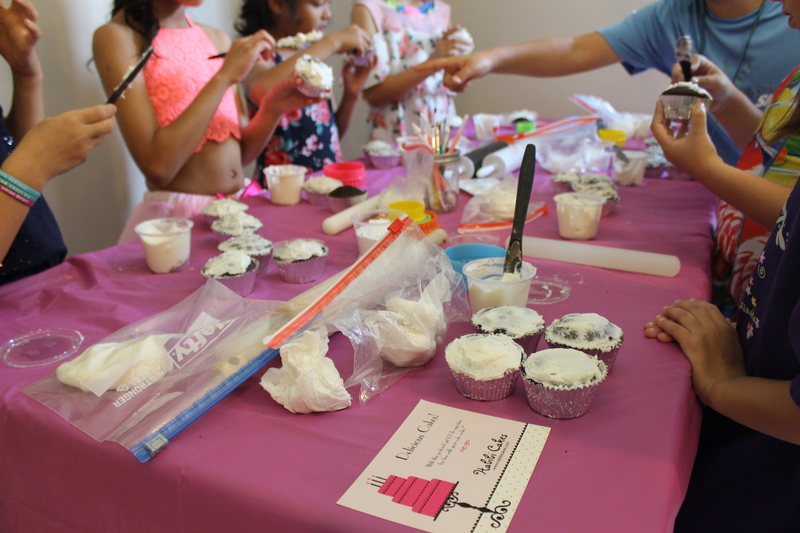 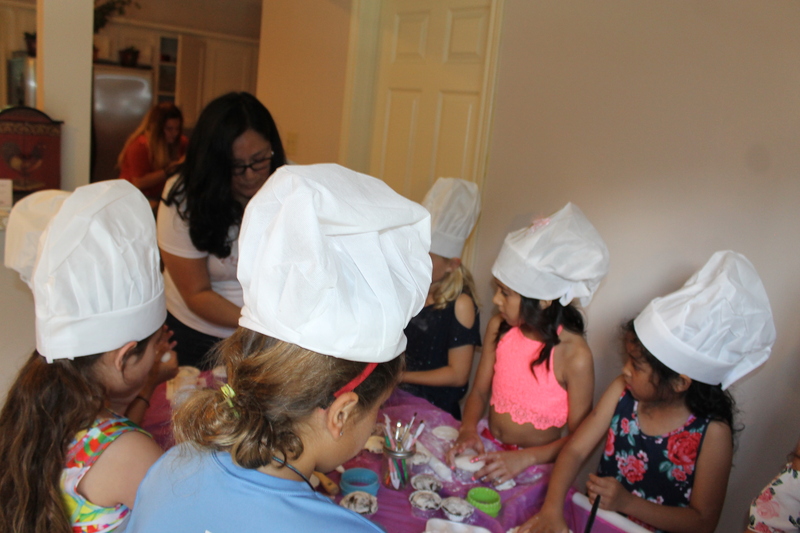 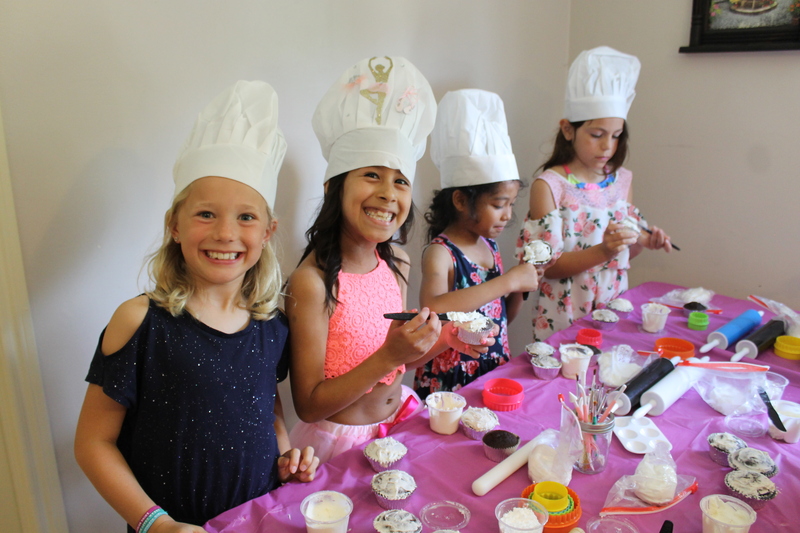 Cupcake Parties: Fun for everyone! 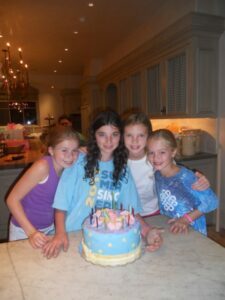 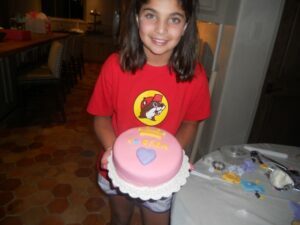 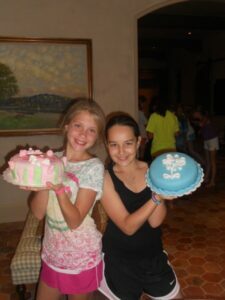 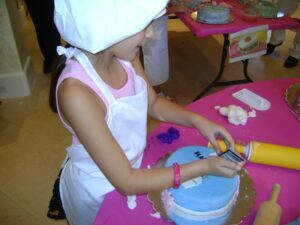 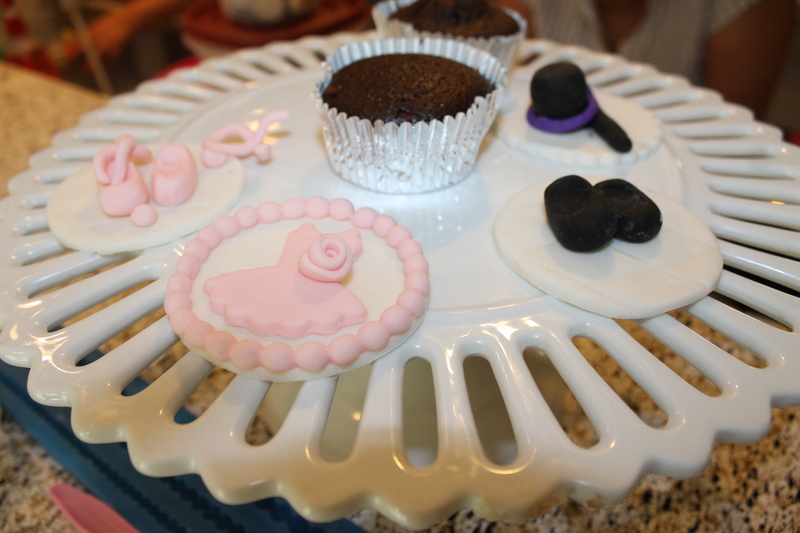 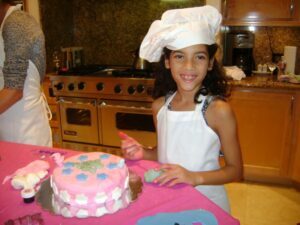 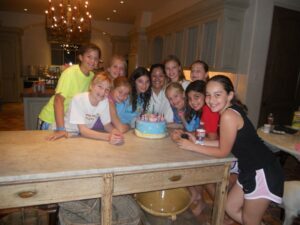 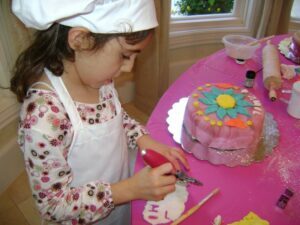 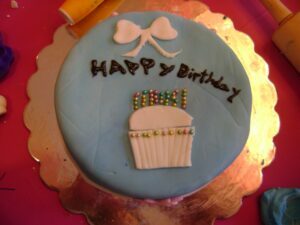 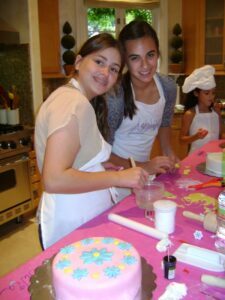 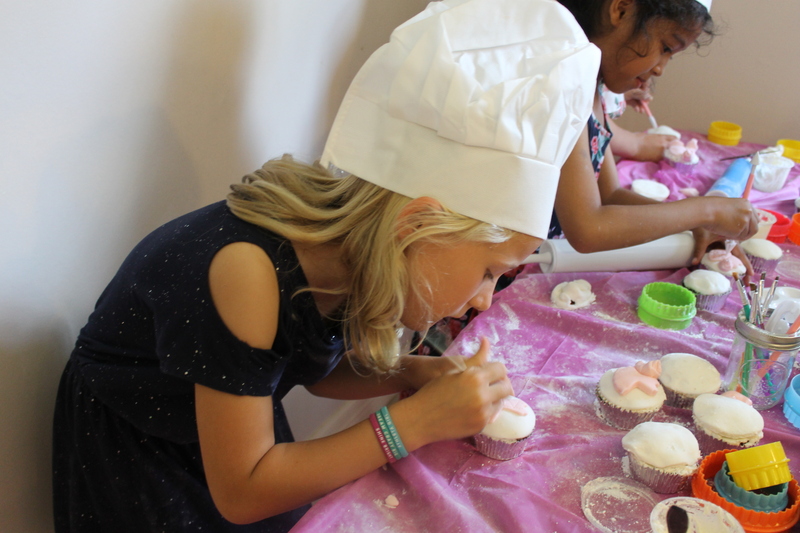 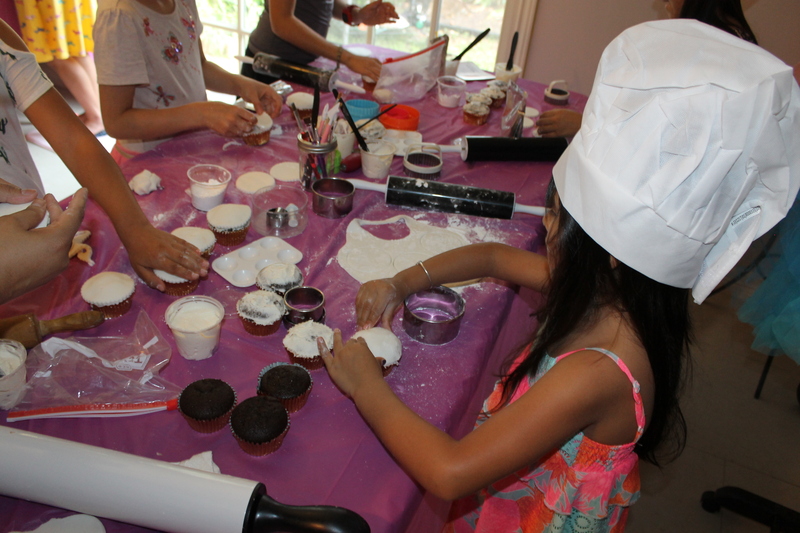 We host a variety of cupcake parties to suit everyone's needs and bring all the supplies to your chosen location. 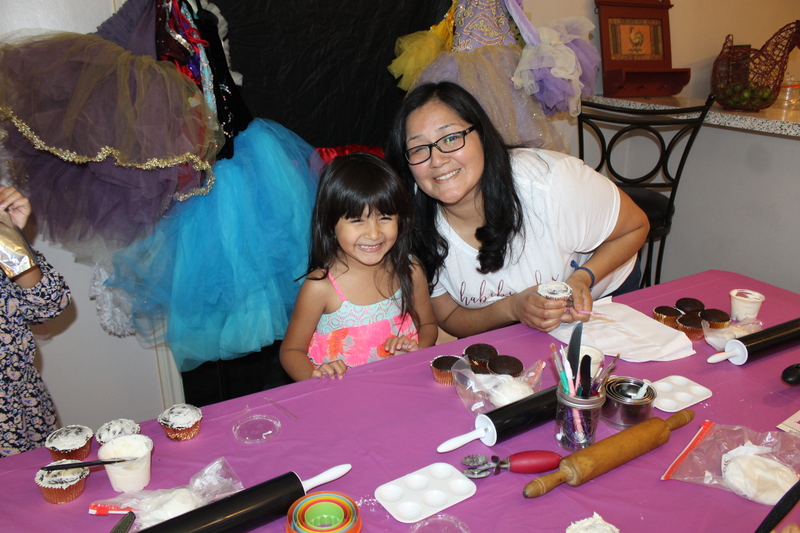 Your guests will have a blast as they learn how to create amazing cupcake designs. 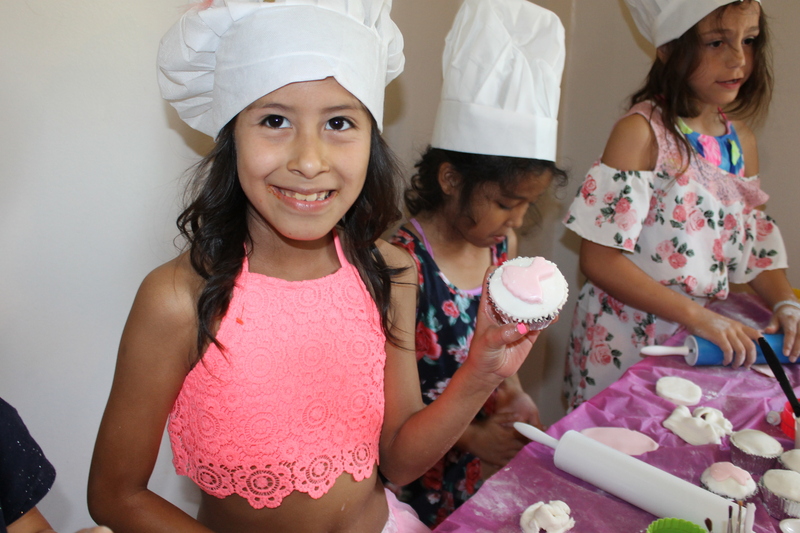 They even get to take their cupcakes home to share with their loved ones! 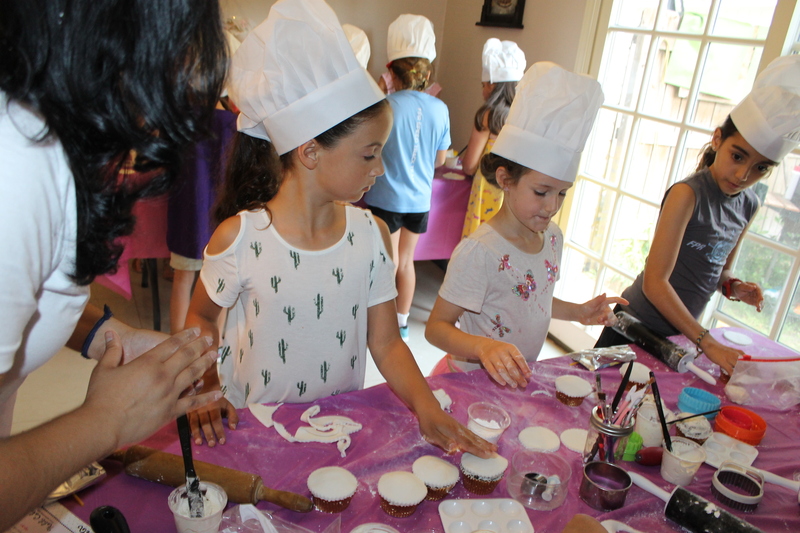 Contact us to book your party! 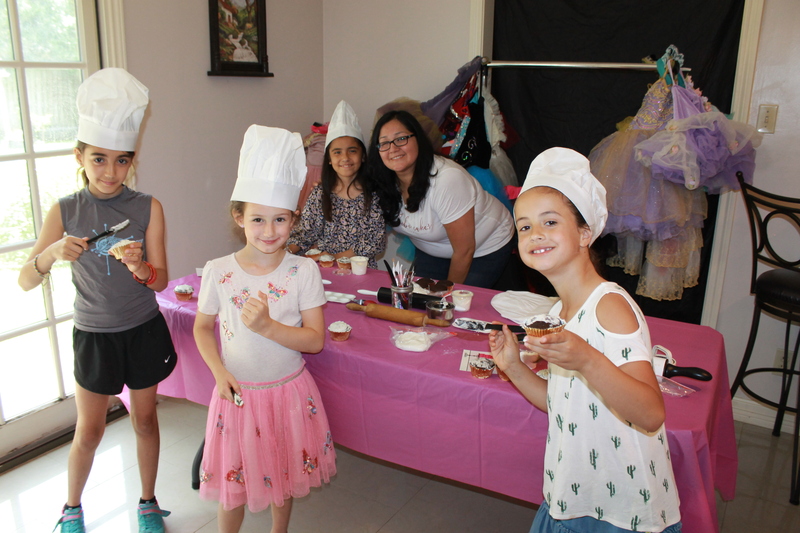 Designs: Dance, Superhero, Princess, Unicorns, Lions, Tigers, Bears- Oh My! 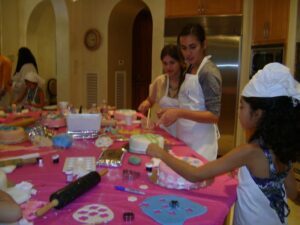 Contact us for booking or for more info.